Jeff Shearer Talks Classic Movies On The Bay! 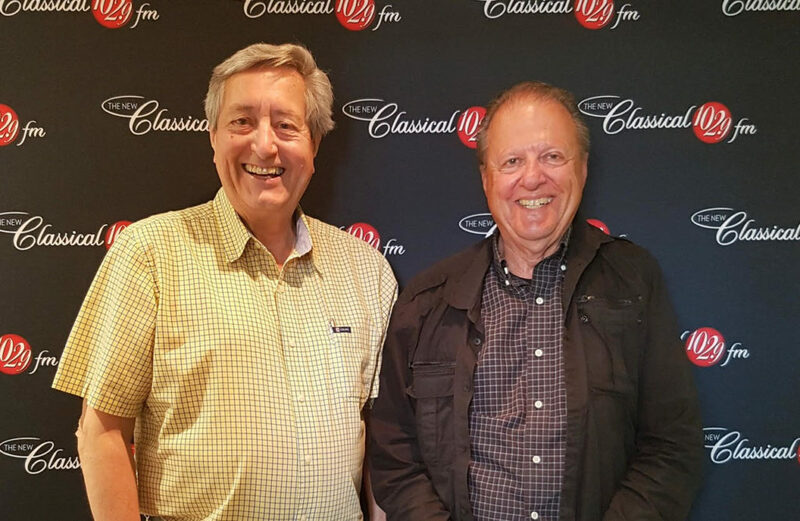 Jeff Shearer, General Manager of The New Classical 102.9 FM and Publisher of On The Bay Magazine, chats with Bill about Classic Movies On The Bay. Think Humphrey Bogart and Ingrid Bergman under the stars with Georgian Bay as the backdrop!